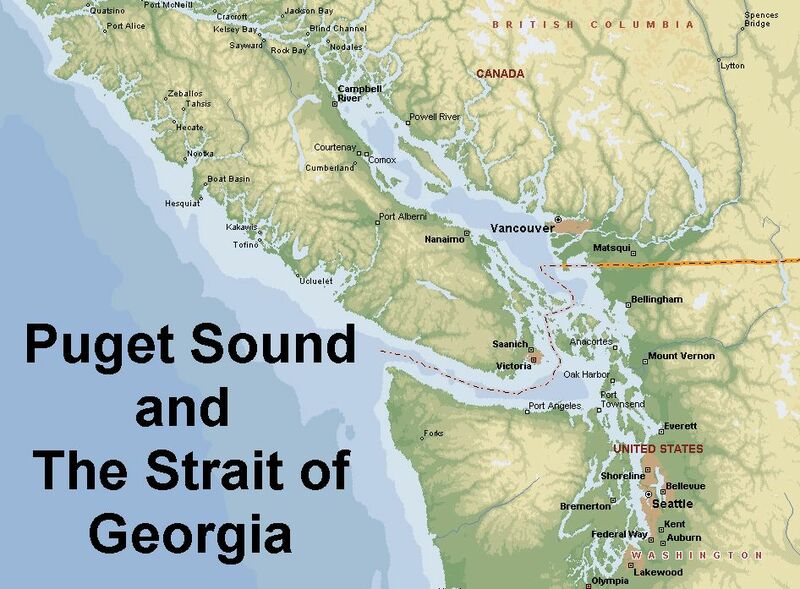 This section of our site details a sailing trip from Seattle to Desolation Sound in British Columbia we made over two months in the summer to fall of 2005. You can see an overview map of the areas covered below here. Regional maps are included in each post.